Features Qualcomm Quick Charge 3.0 & PD charging. 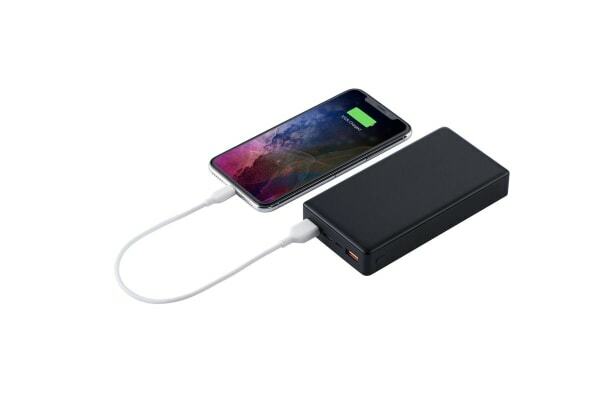 Power up quickly with the Kogan 20,000mAh 18W PD Power Bank, featuring 18W PD & Qualcomm Quick Charge 3.0 to charge up to 4x faster. Power-up fast with the Kogan 20,000mAh 18W PD Power Bank that, with just one charge, can juice up an iPhone 8 up to seven times! 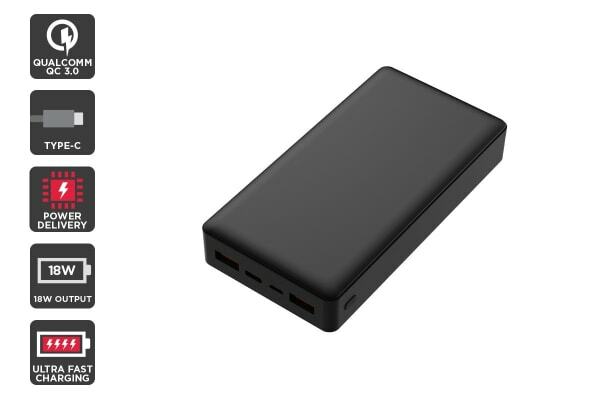 Using USB Power Delivery, this power bank intelligently adjusts to the perfect voltage and current to safely provide the most rapid charge possible for your device. Charge compatible devices up to 4x faster than conventional charging with Qualcomm Charge 3.0, and keep your device running at peak performance using dual charge to maintain efficiency and help prevent overheating. The perfect pocket-buddy, this compact power bank delivers a rapid 20,000mAh of energy to your chosen device/s, with enough power to go for days! 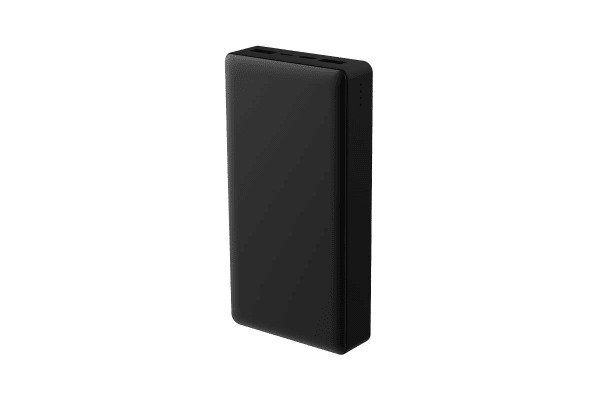 Forget the need to pack extraneous cords and adapters, this slim power bank is all you’ll need – maybe with the need for occasional top ups. Connect up to three devices at the one time for conventional charging, or 1 device for ultra-fast charging. Fast charge compatible phones or standard charge for other devices.